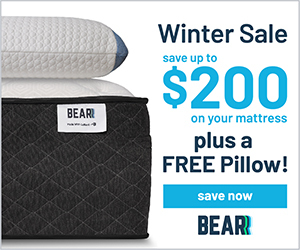 Dream Cloud Mattress Review: Is It A Heavenly Experience? 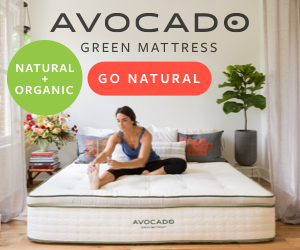 Avocado Green Mattress Review: Is It The Healthiest Mattress Around? 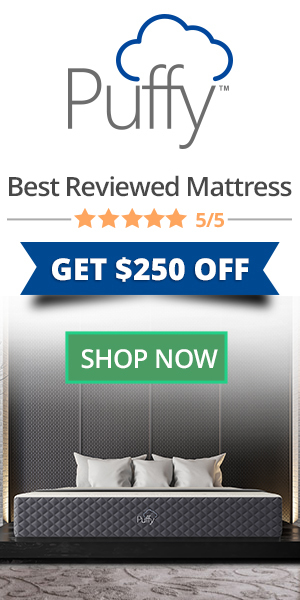 Lucid Mattress Review: Is It Simply The Best Mattress Around? 2018 CEOSage, Inc. All rights reserved.